The 1970s marked the start of a tumultuous period of decline in the South Bronx, brought on by a loss of manufacturing jobs, reductions in municipal services, plummeting property values, a mass exodus of its residents, and rampant arson. Photographer Mel Rosenthal (b. 1940), who grew up in the South Bronx, was determined to give a public face, and a voice, to those who had been left behind by the area’s evolution. 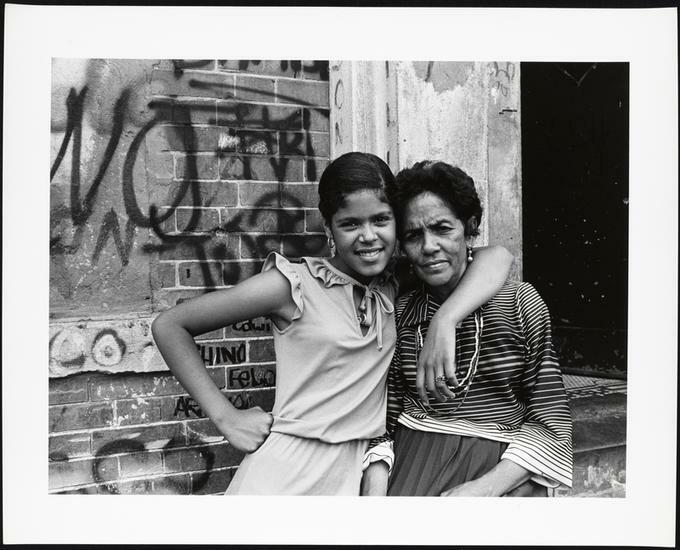 In the South Bronx of America features images taken by Rosenthal at the height of the area’s devastation, focusing on the resilient residents who refused to abandon their neighborhoods.